While it may soon be the next big trend, foodpanda reveals one big challenge. Competition is heating up in Singapore's rapidly evolving food delivery arena. Three months after UK-based food delivery service Deliveroo made a successful debut in Singapore last November 2015, it managed to secure over 450 partner restaurants. In comparison, this is already more than half of what foodpanda Singapore achieved in four years. 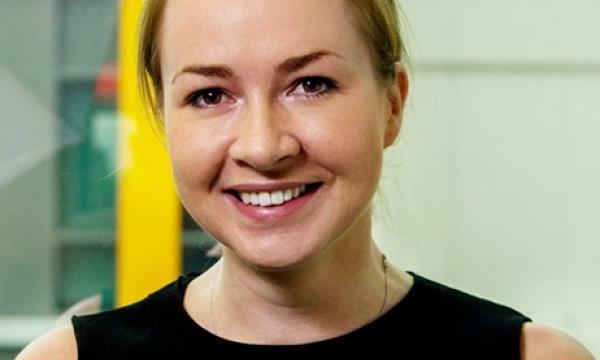 Emma Heap, managing director of foodpanda Singapore told Singapore Business ReviewB that the online marketplace backed by Germany's Rocket Internet now has 720 restaurants in Singapore from initially 51 when it was launched in 2012. To win the battle, both services are focusing on improving their technologies to deliver food in the fastest way as possible. Deliveroo promises to deliver in an average time of 32 minutes, including the time the user places his order. 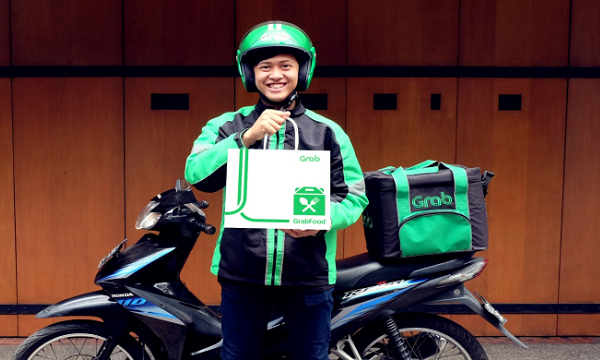 Foodpanda, meanwhile, recently unveiled a number of improvements to its business, such as deliveries on average of 30 minutes from 60-70 minutes previously. As such, Emma claims foodpanda remains the fastest delivery service in the market. "I’m a big believer that competition is a great thing. One of the things we’ve seen since Deliveroo entered the market is that they’re really supporting us in growing the food delivery market as a whole and helping to educate the market that food can be ordered via mobile application and websites," she added. The successful time reduction doesn't end there as foodpanda aims for a delivery time under 30 minutes. Foodpanda recently jumped on the 'Drone Fever' bandwagon. It is the latest addition to a list of establishments testing delivery via drones, after Singpost and National University of Singapore. "We are very happy with the test results so far. As such, we are continuing to invest in technology to support a larger scale rollout of drones in the coming years," said Emma. According to Emma, delivery times via drones were reduced significantly. On average the time from restaurant to a customer was reduced by 50%. She revealed though that one of their biggest challenges lies around deliveries to high rise flats and office buildings. Food delivery has been popular in Singapore for many years. foodpanda have played a key role in bringing the food delivery market online enabling customers to order their favourite dishes to their doorstep in the most convenient way. According to Emma, the industry in Singapore is huge, and the business is expanding rapidly as a result, with 20% month on month growth in 2016 for foodpanda. “There are many great restaurants in Singapore that we would like to introduce to food delivery. We provide a strong value proposition to restaurants, enabling them to grow revenue by up to 30% without any upfront investment or fixed cost. In addition, even though in Singapore more than 50% of people have ordered food or drink online, that still means 50% haven’t, and we are excited about bringing this part of the population into the online space through smarter and more targeted marketing,” she said. Emma also said that they also eye more global expansion in the coming years since 95% of food ordering is still offline. While the potential for food ordering remains huge, Emma said that the challenge is to keep up with the ever-changing demands of the millennial customer. “As technological investments enable food delivery to become faster and even more convenient, we see changing consumer behaviour to reflect this. Back in 2012 food ordering was often for special occasions and events. Now we see people ordering from the office, for a date night, treating their family, and for corporate events as well as special occasions,” she said.